We’ve all heard stories of famous people splitting up, getting drunk and high, or just being rude. Sometimes it’s easy to look at those people and wonder if anything good can come from Hollywood. Well, today it’s time to focus on the people who can restore our faith in celebrity. Here are the Crown Jewels of Hollywood Role Models, my personal pick of the top ten celebrities who set good examples for us to follow. Please note, inclusion in this list does not mean I’m condoning all their actions. No one is going to be perfect, but each one of these celebrities can show us something important about the way we should live our lives. Reeves may not be your first thought when you think “role model” (or anything but blank faces), but he’s a lot stronger than you may realize. He’s dealt with a lot of sorrow in his life, including a split and troubled family, losing his best friend to a drug overdose and his girlfriend to a car crash, and dealing with a stillborn child and his sister’s leukemia. 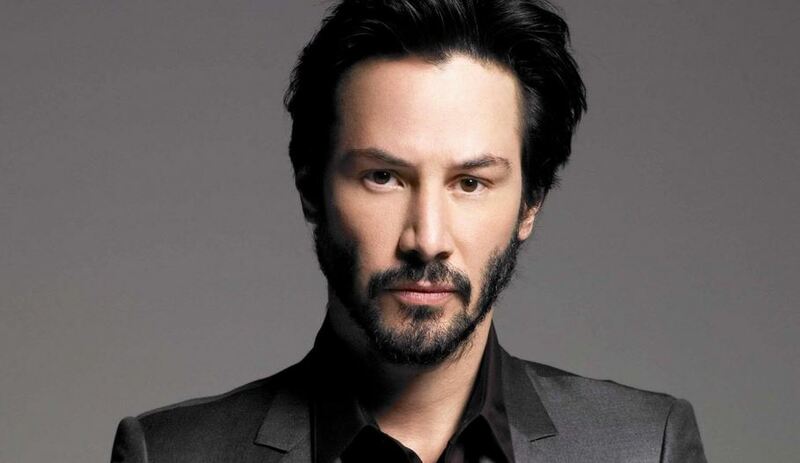 Even with all that loss, Reeves keeps on going, giving away huge amounts of money because he knows it’s not that important and hoping one day for a family of his own. Anyone who can go through that much pain and still live on has something to teach us about endurance. You know he’s great at playing crazy and wacky characters (including Tonto–grrrr…), but in real life, Depp’s a really nice guy. He once saved his horse co-star in Sleepy Hollow from being put down by adopting it. He threw himself into the path of an out-of-control car to save the extras on Public Enemies. He bought coats for 500 people on the set of Pirates of the Caribbean 4. And he’s gone out of his way for his young fans, sending one boy his fedora from Public Enemies and replying to a girl’s fan mail by showing up at her school in character as Captain Jack Sparrow. Thanks to Depp, the real world is a better place, even if the film world is a little weirder. If ever you look at Hollywood and wonder how the people in it can be so perfect (when they’re not being psychotic), take a look at Lawrence. She has quirks, she makes mistakes, she’s incredibly honest and vulnerable. Despite the huge fame she’s won for The Hunger Games, Silver Linings Playbook, and other films, she’s not afraid to be herself or to be human. Whether she’s tripping on her way to accept an Academy Award or joking with interviewers about fast food, Lawrence teaches us that you don’t have to be flawless to be perfect. 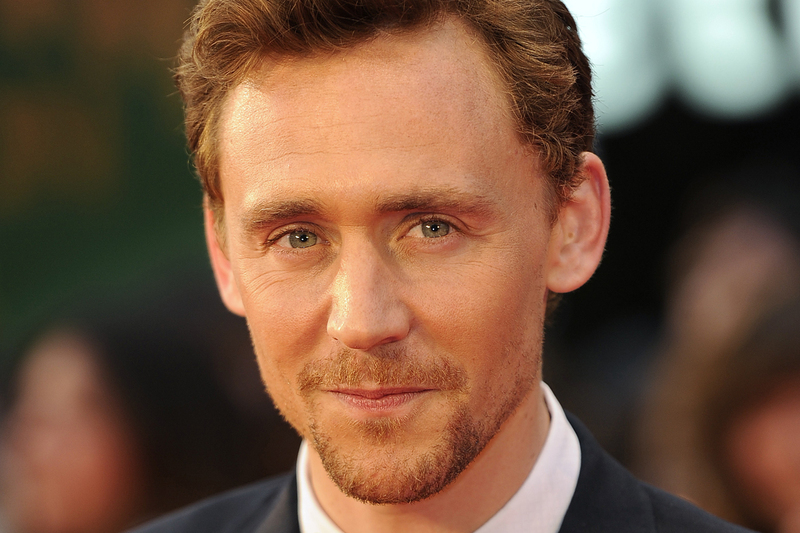 Hiddleston is a gentleman and a Renaissance man. He’s been known to offer his coat to female reporters or even bring them a snack if he knows they haven’t had a chance to eat. When presenting an award to Helen Mirren, he adjusted the microphone for her before leaving the stage (the only person to do so). Plus he speaks multiple languages, does impressions of his fellow actors, and dances. Oh, and he’s great with kids. Men, take notes. The bar has been set. 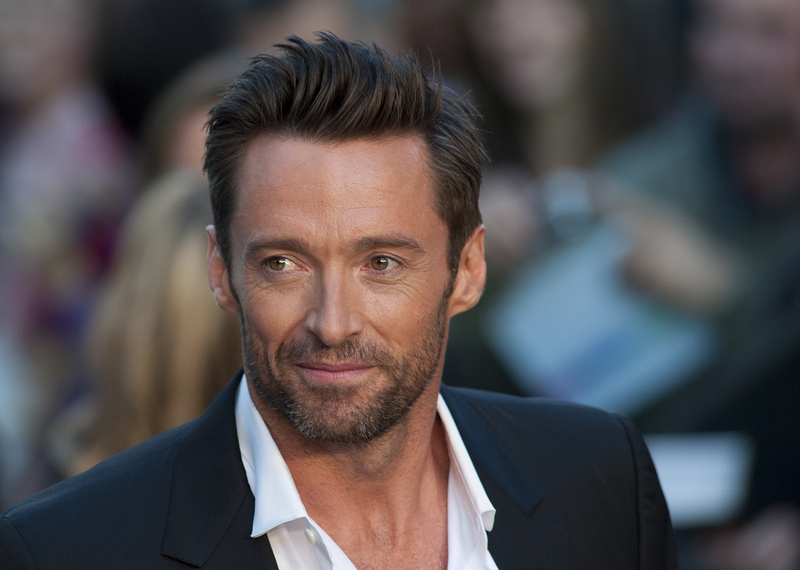 You wouldn’t know it when the claws come out in Wolverine’s latest film adventures, but Jackman’s actually a family man. He and his wife have been married almost twenty years, and when they discovered they couldn’t have children, they adopted their two children. Having that family presence keeps him grounded and deflates his ego, as they constantly remind him that he’s not as cool as his onscreen personas or point out life-threatening skin cancer. He may have been voted the Sexiest Man Alive, but to his family, he’s just a husband and a dad, and those aren’t bad titles at all. 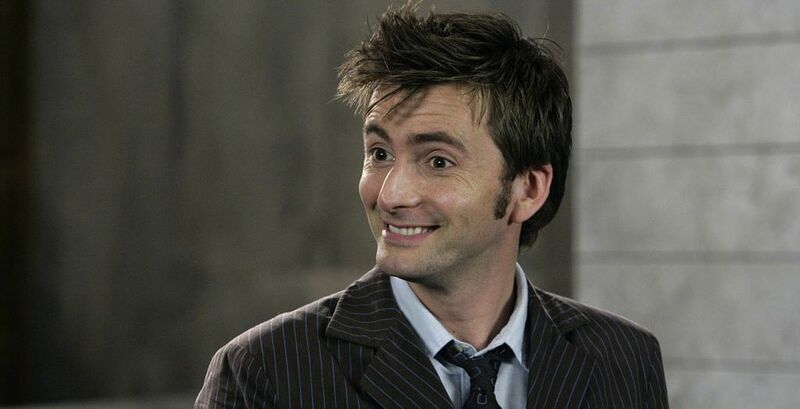 Not only is Tennant a brilliant actor, but he is also a total nerd. As a kid, he would watch Doctor Who and dream of playing that role, and one day, that dream came true. Because of that, he never forgets where he came from and respects his young fans, coming down to their eye level and engaging with them. The excitement and exuberance of being part of your favorite bit of nerd culture shows through as well, both in his work and when he talks about the show. And if there’s one thing that makes great talent shine, it’s passion and respect. With her looks, talent, and fame, Jolie has every reason to be focused on herself. But when she encountered war refugees while filming on location, she knew she couldn’t stand by and do nothing. Today, Jolie is the Special Envoy to the United Nations High Commissioner for Refugees, and she constantly donates money and travels into the field to raise awareness for the suffering of these people. She has even adopted children from other countries in the hopes of giving them a better life. Actress and diplomat, Jolie has devoted herself to being a voice for those who are so often forgotten. 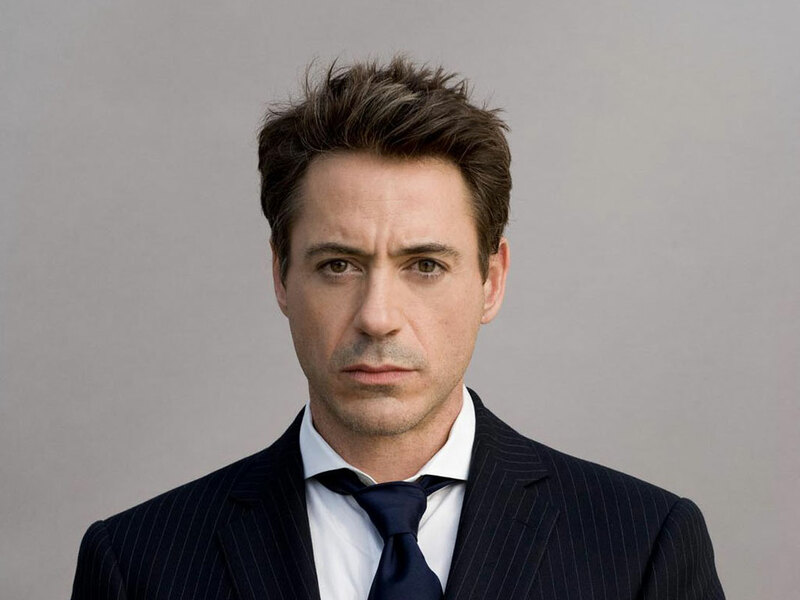 As a young man, Downey had a promising career in acting that almost ended because of a deathly serious drug addiction. If anyone knew even half the fiascos he caused in his drug-induced stupors, they’d wonder how he could possibly hope to have a future, let alone an acting career. Fast-forward several years, and you’ll find that not only has Downey fought past his drug habit, but he’s one of the finest and most fun actors in the business, plus he has a loving wife and a newborn daughter. Downey is living proof that anyone can change, no matter what their hang-ups. 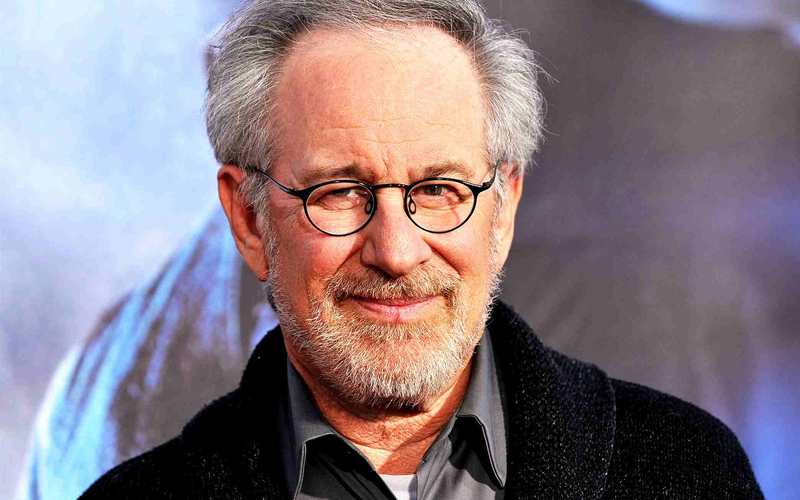 You won’t find many better storytellers than Spielberg. He knows how to make a movie fun, meaningful, and visually engaging. More than that, though, he tells stories that are worthwhile. Schindler’s List, The Color Purple, and Saving Private Ryan all do far more than entertain; they commemorate our deepest losses, campaign for social justice, and remind us of the evil and the good in human nature. Even a film like E.T. celebrates childhood, and The Last Crusade honors the love between a father and his son. Stories like these matter, and Spielberg knows that and devotes himself to sharing them with us. Where to start with Watson? She’s passionate about education, having seen how hard her father worked to give her the opportunity to learn. She sets boundaries for herself in her work life, even walking off the set of a movie when the improvisation got too raunchy for her principles. Most recently, she was named UN Women Goodwill Ambassador, and despite clearly feeling nervous and overwhelmed by the responsibility of the position, she proved herself worthy of the task by inviting men into the conversation on feminism and gender roles. Not bad for someone so young. Do you agree with my list? Who are some of your favorite celebrity role models and why? Let me know in the comments below, and remember, you’re somebody’s role model too. So don’t blow it. By Jonathan King in Crown Jewels on November 14, 2014 . Overanalysis – Belle: Stockholm Syndrome or Character Growth?